Adaptor: Phono (RCA) Socket (Female) to 6.3mm Mono Jack Plug. This High Quality twin USB mains charger can charge most USB devices such as smartphones, tablets and digital cameras. 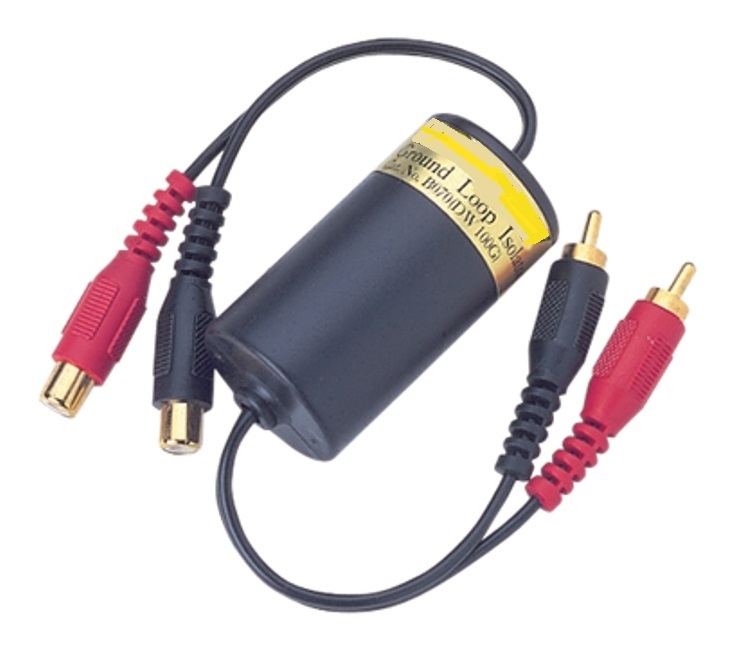 20 Metre High quality speaker lead giving exceptional sound quality and reliability. Connectors 2 x SPK plug comptible with Speakon/Neutrik.